Great customer service! I must have been driving them crazy with my date changes and not once were they anything but polite and accommodating. Thank you Gabriel for all your help! I wasn’t moving much but I was worried about my dining room set which they covered very well in blankets and cardboard. It was put in place without a scratch. I will definitely recommend Affordable Moving & Storage. 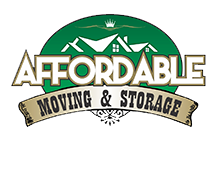 My entire experience with Affordable Moving & Storage was fantastic. My job is very stressful so I hired them to come in and do everything including packing and unpacking. They arrived a little later than expected but they didn’t waste any time getting busy and worked very efficiently and wrapped everything to perfection. The whole move was handled with a high level of professionalism and my piano was moved up a flight of stairs without issue. I was recommended from a co-worker and would be happy to do the same. Thank You! For many people, moving is anything but fun. It is time consuming, requires intensive planning, and you often leave behind friends and family. The longer you’ve lived in a place, the harder it is to move away. Affordable Moving & Storage makes the big move a lot easier for you. We take care of the packing, lifting, transport and storage while you handle more essential things. We are highly respected movers in New Jersey and have experience working with warehouses, commercial firms and residents within the Monmouth County. 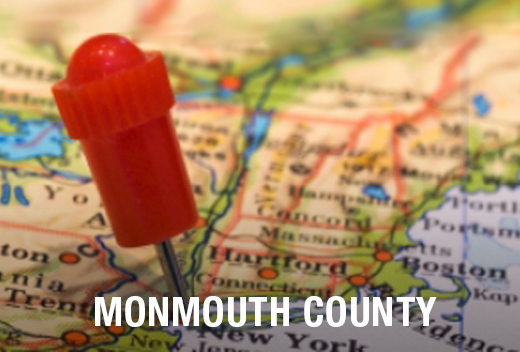 Located in Central New Jersey, Monmouth County is the northernmost part along the Jersey Shore. This affluent county is often ranked among the highest-income counties in the United States. Accounting for a total area of 665.32 square miles, Monmouth is bordered by the Ocean County to the south and Middlesex County to the northwest. Why Trust Affordable Moving & Storage for Your Moving Needs in Monmouth County? Whether you need to move locally or to another part of the state, Affordable Moving & Storage will help you get it done. We can also move items within the same building that are too heavy or time consuming to handle on your own. Those moving within New Jersey will save more by hiring us as they won’t have to pay for extra mileage or gas charges, which would be required with out of state movers. Relocating within major cities such as New Jersey and New York can be a real hassle, especially for those that do not know the area well. Affordable Moving & Storage has in depth knowledge of each area we operate in and will get your stuff safely transported within the shortest time possible. Contact us today!